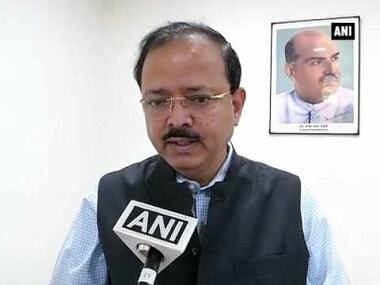 Nashik in Maharashtra will be the site of the country's second defence innovation hub after Coimbatore in Tamil Nadu, Union Minister of State for Defence Subhash Bhamre said. He was speaking at a defence industry stakeholders meeting Thursday in Ojhar town here. He said the defence innovation hub at Nashik will help local industries and entrepreneurs and further the Centre's Make in India push in the country's defence sector. By then, he added, the plan was to achieve annual arms exports of Rs 35,000 crore. Among those who were present at the function were Maharashtra Water Resources Minister Girish Mahajan, Ajay Kumar, Secretary, Defence Production, Air Marshal VR Chaudhari and HAL chairman-managing director R Madhavan.